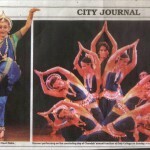 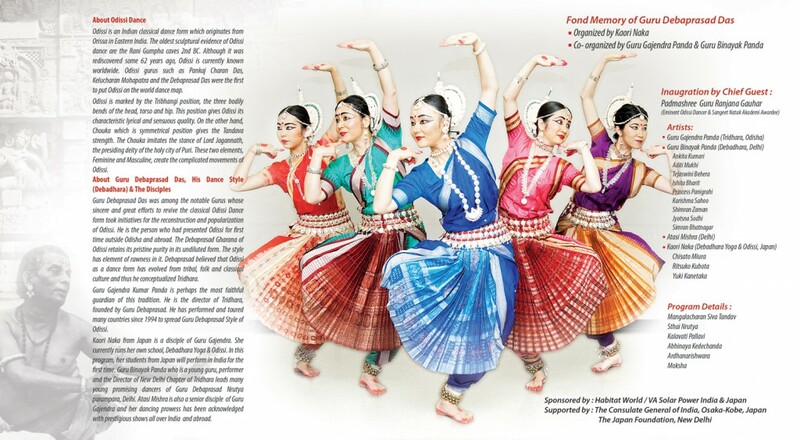 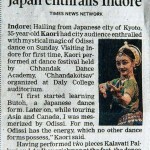 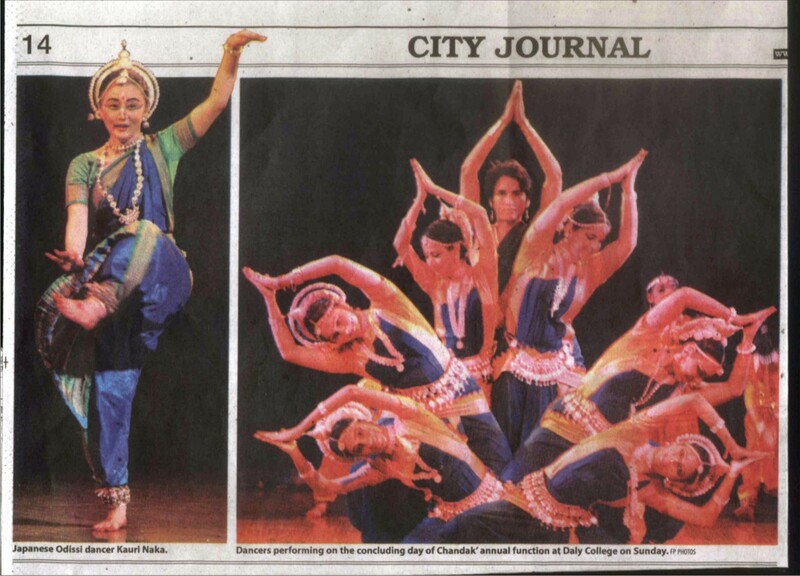 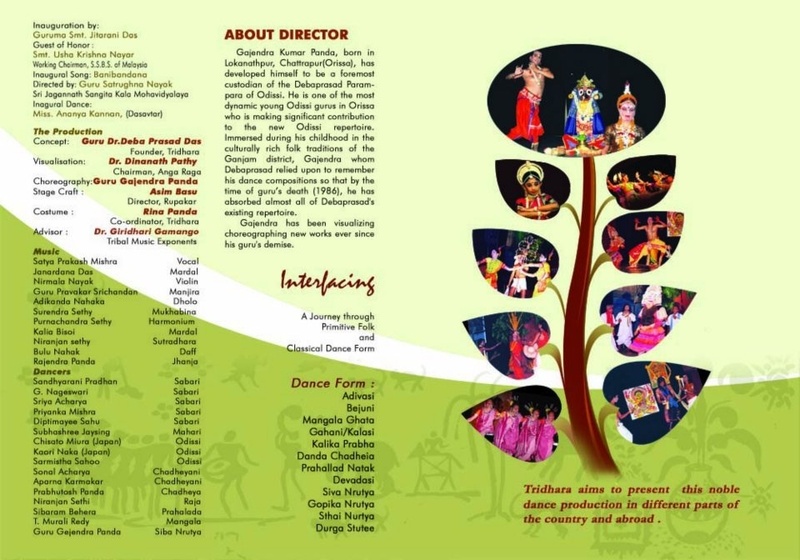 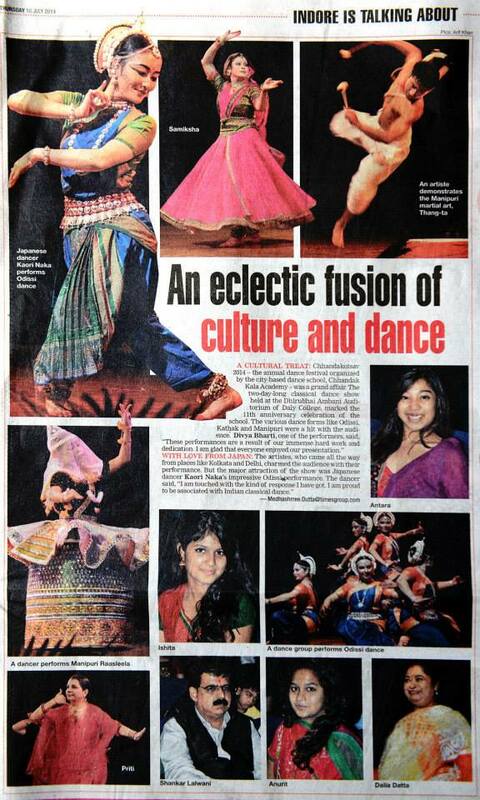 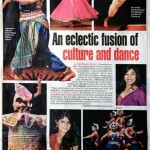 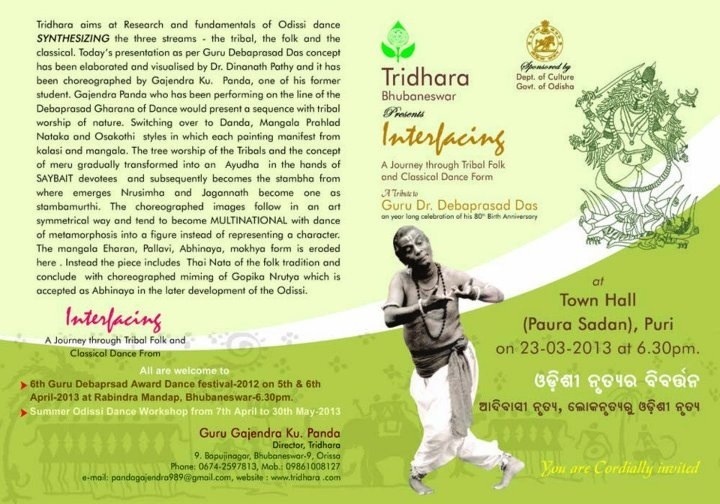 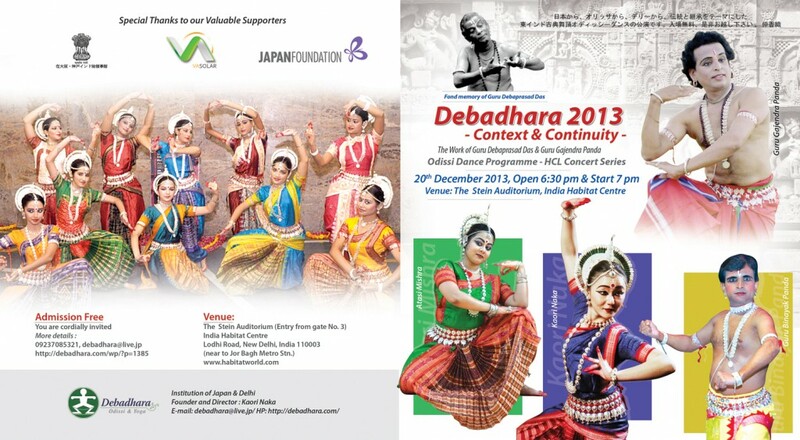 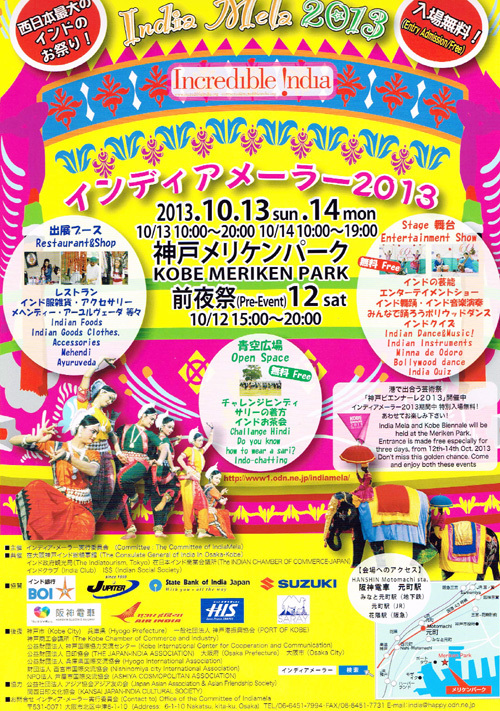 A dance festival to mark the birth anniversary of Uday Shankar. 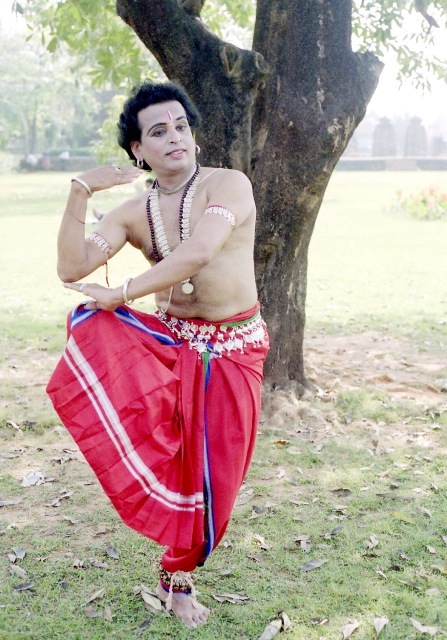 The pioneer of modern dance in India, Uday Shankar is known for adapting Western theatrical techniques to traditional Indian classical dance.Though he didn’t have any formal training in any of the Indian classical dance forms, his presentations were exceptionally creative. 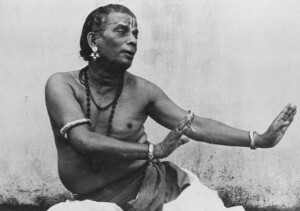 His style blends Western forms with elements of Indian classical, folk and tribal dance, laying the roots of modern Indian dance. 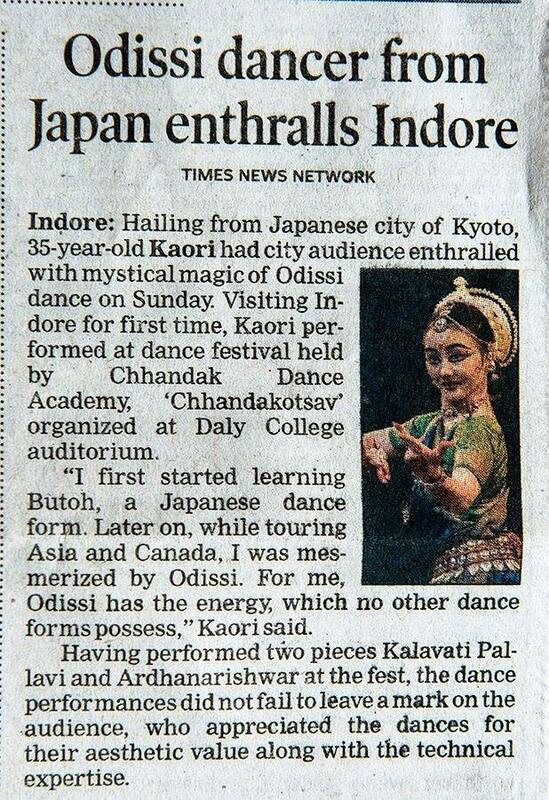 He popularized this form in India, Europe and the United States in 1920s and 1930s, effectively placing Indian dance on the world map. 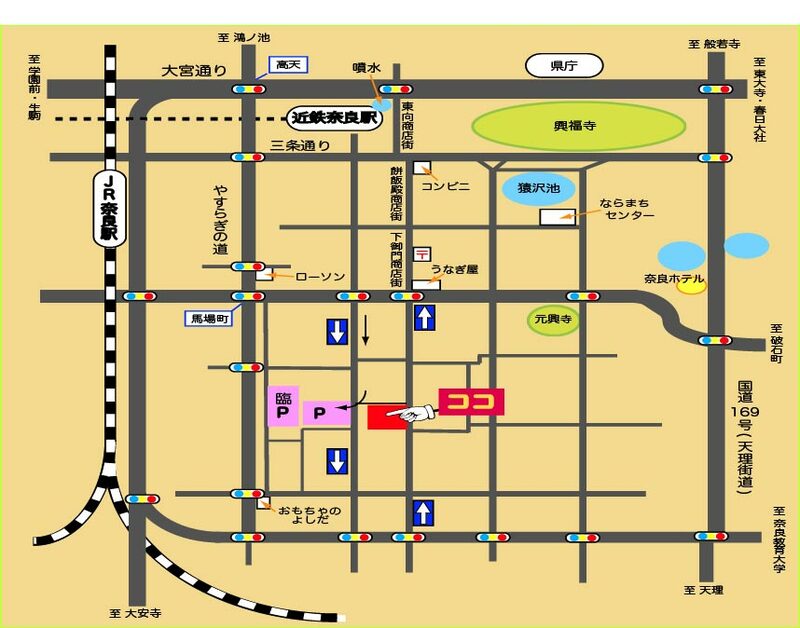 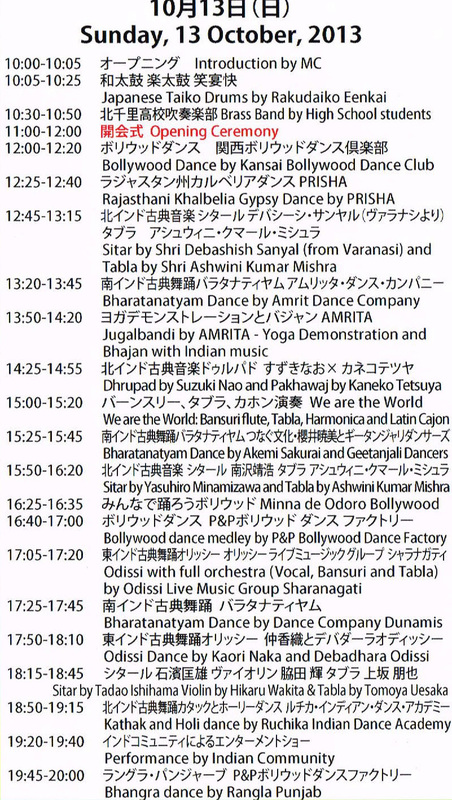 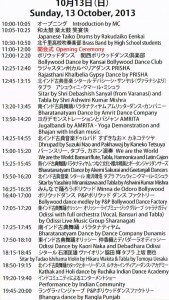 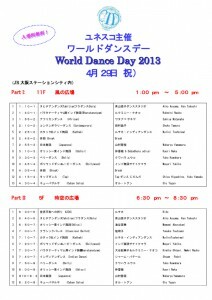 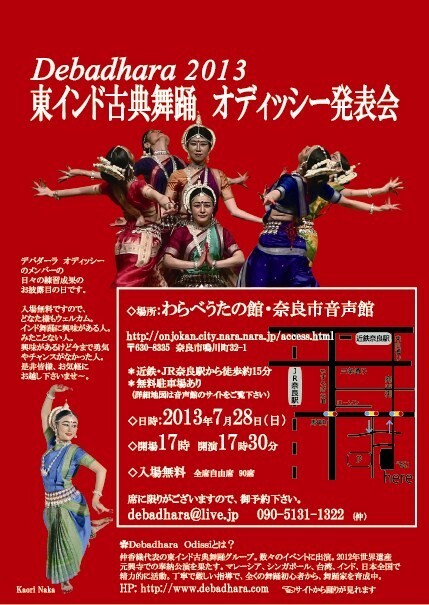 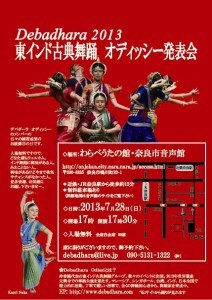 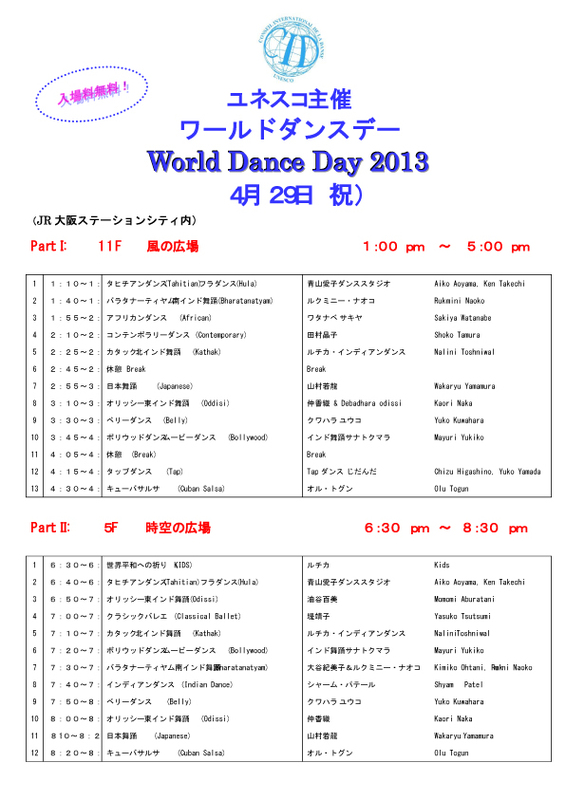 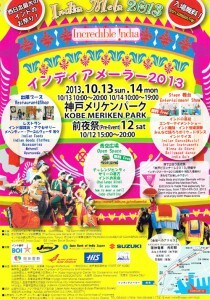 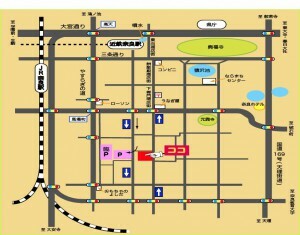 Please join us to celebrate World Dance Day at Toki no Hiroba, JR Osaka Station.